Airports are full of excitement, anticipation, anxiety, and if you aren’t careful, mammoth meltdowns from the little ones. 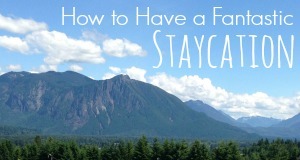 While long lines and empty tummies are often to blame, good old fashion boredom has a lot to do with it as well. If you are on a layover or your flight gets delayed, chances are you have some time to kill. 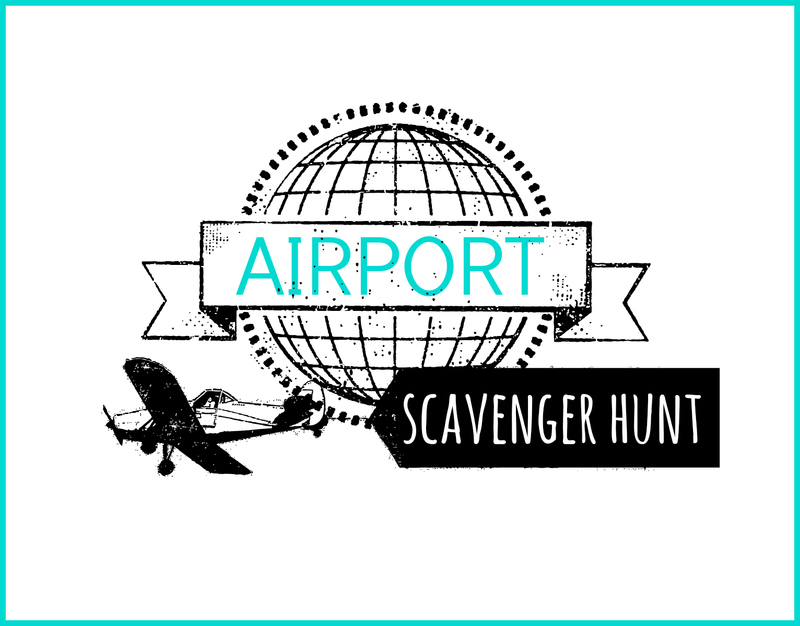 Sitting in uncomfortable seats or people watching is not exactly most children’s idea of a good time … enter the Airport Scavenger Hunt! 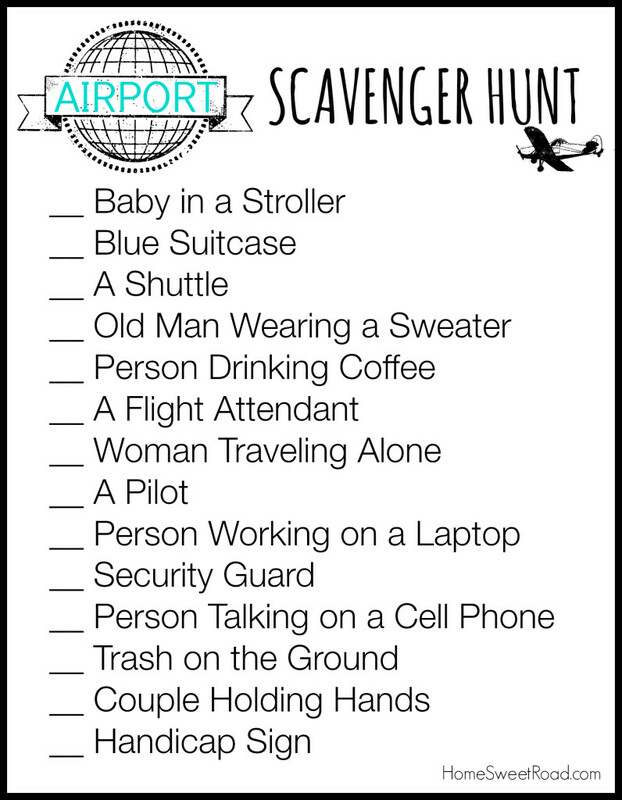 Print it out and hide it in your purse so you can whip this fun little Airport Scavenger Hunt out right when you need it and send your antsy kiddo on a mission! 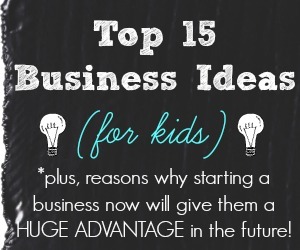 Perhaps you can entice them with a hot cocoa or sweet treat once they complete the hunt for a little added engagement! 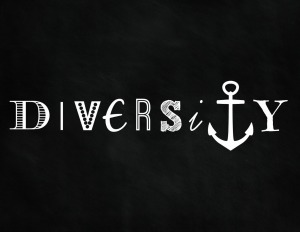 CLICK TO PRINT *Since every resource I provide on the blog is FREE, the only thing I ask of you is to please share it with your friends on FB, Twitter or Pinterest (the buttons to do so are below my signature) – Thanks in advance! I hope this little treasure hunt proves a useful, fun resource for you next time you are stuck at the airport with some time to kill. 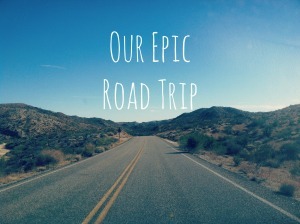 If you like this treasure hunt, and you’re doing any driving or sight seeing, you may also want to grab the Road Trip Scavenger Hunt. 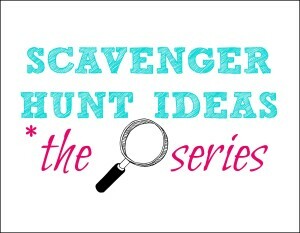 Also, make sure to check out the entire Scavenger Hunt Ideas Series here on the blog. 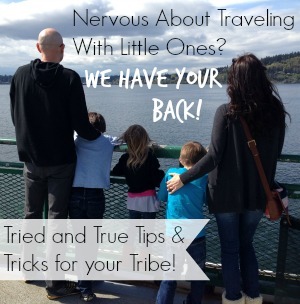 If you’re a little nervous about traveling by plane with your little ones, I wrote a post with all kinds of tips to make your flight as smooth as possible! 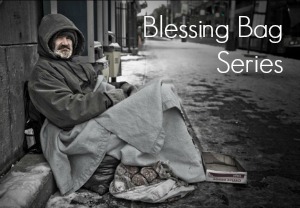 As always, please let me know if there is any resource you need that you are unable to find on the site. 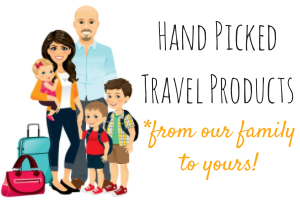 My goal is to make creating lifelong memories and adventuring together as a family as easy as possible so don’t hesitate to let me know if there is anything I can do to help you in that way! kinds off things, soo I am going to inform her.